Contact the salon to book your appointment with one of our pros. The salon also caters to groups and hosts events for a variety of special occasions. 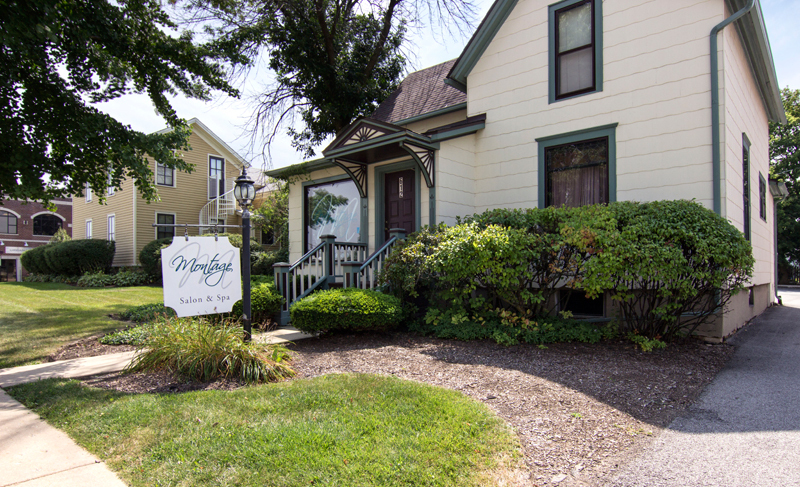 We are located in beautiful downtown Geneva, Illinois. Just three blocks West of 3rd Street on State Street (Route 38).